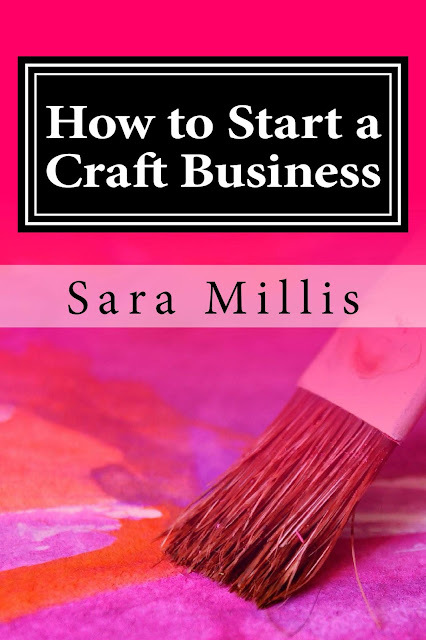 When Sara Millis told me her new book was about starting a Craft Business*, I intended to post a review - I know lots of readers are considering this, or already running small businesses, and considered it might be useful. While reading the book, however, I invited Sara to join me for a conversation about her background and how she built her own business with just a £100 investment. I hope you will enjoy the interview and Sara's tips. At the end of the post, you'll find a link to receive a sample chapter from her new book. Hi Sara and welcome! For those who haven't 'met' you before, can you tell my readers a little bit about yourself and your background? Sure. Hi, Everyone! 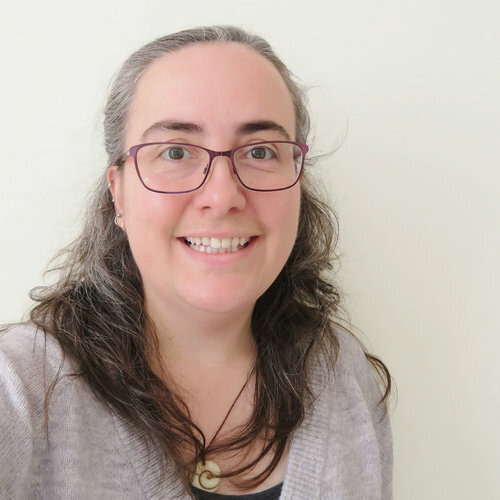 My name is Sara Millis and I am the founder of My Indie Life Blog, a place where I run courses to help creatives build their own sustainable craft businesses. I come to this from running my own successful craft supply business for 11 years, called Sara’s Texture Crafts. I didn’t start off in business for myself though, I actually started out working as a Fashion and Textile Designer working for some famous British Fashion Designers, running their diffusion lines. It feels like a world away now, but that is what I trained for originally. In 2005/6 the fashion industry changed and economically things weren’t going so well for most companies. The changing weather made the traditional seasonal collections hard to sell at times and as belts started to tighten socially, the high street was feeling the pinch. Around this time I transitioned from working with one Designer to another, where I would be relaunching the fashion line for the big time. After three months I found myself redundant, due to the company closing as the Designer preferred to remodel a multi-million dollar home instead of reinvesting in her new fashion line, proving to me that I was not immune from the fantastical whims of the fashion world. I took this as my opportunity to go freelance, partly because of the lack of full-time work and partly because I was able to choose where I worked and for how long. Freelance design work is a wonderful thing; you get paid handsomely for a few days’ work a week. The flip side is that you work exclusively for the one company at a time and so you can find yourself twiddling your thumbs for the rest of the week. For most this would be great, but for the workaholic in me it made me itch to try something new and it wasn’t long before I found the next thing! Some friends of mine had started small businesses on eBay, which was all anyone could talk about in 2006 and they seemed to find it very easy to make money and so I played with the idea of starting my own experiment. I took £100 and invested it into some bankrupt haberdashery stock and started my own on-line eBay shop. This is where Sara’s Texture Crafts started. The next 11 years was to prove life changing for me. I took on more stock, bought a competitor and refocused my range to work solely with wool in all of its aspects; from fleece to finished yarn. I moved from London to Devon and ensconced myself into the wool industry. By the time I sold that business back in May this year (2017) I had turned my £100 into almost 7 figures of turnover. That's fantastic! So what prompted you to make the move from running a Craft Supplies business to mentoring others? 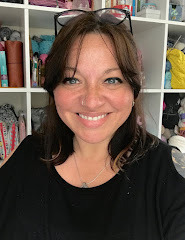 Whilst I was running Sara’s Texture Crafts I would get asked lots of questions about how I ran my business and often I’d help people out with advice here and there. I loved helping, I guess that’s why I loved teaching wool crafts so much. There’s a really lovely moment when you see the lightbulb click and the student ‘gets’ exactly what you have been teaching. I live for that! In 2015 I developed some serious allergies to wool that would affect my being able to work with it in various forms and so I trimmed back my stock lines, axing the fleece I hand sourced from farms and most of my fibre braids for spinning. I had hoped this would be enough and that 2016 just being yarn would mean I could keep going. Unfortunately it wasn’t the case and so making the decision to sell my business was a hard thing that I had to take some time over… to heal. I’ve been there and worn the ‘OMG, how did I miss that!’ T-shirt! I was scratching around trying to think of what I could do next, what inspired me. All I really knew at this point was that I didn’t want to work for someone else and that I also had some health issues that could make me less than the ideal choice for most prospective employers anyway. Then it hit me - running your own business is really hard and there are so many mistakes to avoid. I have seen plenty of businesses falter so early, when they needn’t have. Here I was 11 years in and 11 years of learning everything the hard way. I could see a need for a mentorship programme. Since working with Craft-Business Owners, what are the most common elements that people seem to struggle with? Most creatives will say it’s social media, or the act of ‘selling’ that’s hardest for them, but the underlying issue for all of us creatives is understanding that we need some very basic, but essential business foundations; simple systems and strategies that will help us carry out our business in a better way today, so that we can still be here tomorrow. So it’s having a strategy for growth, or having accounting systems that are quick and easy to utilise and so on. It’s essentially the difference between building your craft business out of straw, or out of bricks. This was probably the biggest lesson I learnt from running my own business and that I see others struggle with. How can you bring your own experience into helping to deal with these issues? In 11 years I’ve probably come across most things that younger businesses struggle with. I’ve been there and worn the ‘OMG, how did I miss that!’ T-shirt! I’ve also had some big successes too, so there’s a bit of experience to work with there. I strongly believe that you should always be open to learning new things and that’s essential in business. So in my new business I’m not starting out all, look at me I’m big-time, instead I’m listening and learning all the time. In your new book, you talk about how to find ‘Your Customer’. Who do you think is the ideal customer for your services? My ideal customer is anyone who really wants to take their business idea seriously and turn it into a self-sustaining career. I wrote ‘How to Start a Craft Business; 30 steps to start your business the RIGHT way’ specifically for anyone who is thinking about starting out today in the craft industry. I wanted it to be the beginner’s step by step guide of how to set things up. But in my Academy I’m creating classes for those who are already in business and need to upskill themselves in certain areas. I teach foundation strategies and systems that will help not only teach them a subject in the moment, but also a way to adapt the lesson to integrate that new knowledge into their business going forward. I enjoyed 11 wonderful years of trading and I want others to reach and surpass that too. I also run mentoring sessions for those businesses who want a more focused, one to one help. I enjoyed reading ‘How to Start a Craft Business’ - you have a refreshing no-nonsense approach and provide information clearly and concisely. I can imagine that even those who don’t consider themselves ‘business-minded’ would find it a useful starting point. At what point in their business would someone get the most out of reading your book? Thank you… yes; I really wanted it to be more of a guide. I’m not a flowery person, I teach in a straight to the point manner, because I think there’s value in being clear on the lesson and so I am thrilled that came across. It’s also very important that readers feel they can achieve a sustainable business and we don’t have to be truly ‘business-minded’ from the outset… we can learn this as we grow. I originally wrote the book to help those starting out, but have had an interesting first reaction from some of my existing clients who have already been in business for a few years. They are taking time to read the book and introduce some of the foundations I set out. In your retail business, you went back to basics after initial success, to refine your approach. What other help can you offer to those who are already up and running, but need advice on certain aspects of their enterprise? Always be open to learning something new. Sometimes we get stuck doing what we know, even if it’s not working and this will never get you better results in business. So if you are feeling stuck, sit down and take the time to work out what it is that’s not working for you and what you need to do to change that. Then go and learn how to put it right. Finally, can you give us your three Top tips for anyone who is thinking about starting up their own Craft Business? - Understanding what your business idea looks like. - Choosing the right business model for you. - And then creating a step by step process to make your idea happen (which is the book). It’s incredibly important when you are starting out to know exactly what you want to do, because being clear and focused from the beginning attracts and excites potential customers. It’s also important to know exactly how you will serve them, in other words deciding your business model. 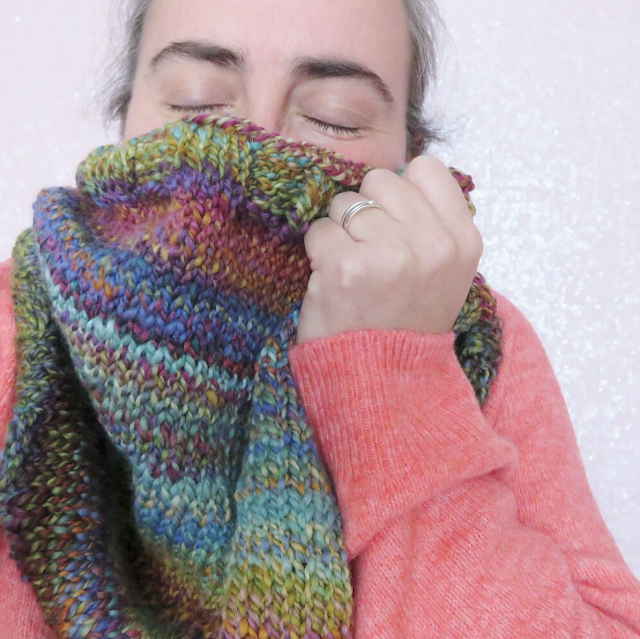 Many people think that running a craft business is just about making stock and selling it, but we live in an interesting time, where we can create digital products too, like knitwear designs, or self-published ebooks. So choosing a business model from the beginning will focus your creative idea further. When you have these things in place it’s time to sit down and plan. Plan every stage of your start-up process, from; designing your brand, to setting up your website and really taking time to do each of these things. I didn’t start with any of this as Sara’s Texture Crafts which meant I had to make massive changes a few years in. Fortunately for me that worked out, because I understood my customer and the market, but for many it sees them close, which is a great loss to our creative community. Bonus Tip: It never hurts to sit down at regular intervals and ask yourself two things; what do I need from my business and what does my business now need. I hope that’s been helpful. 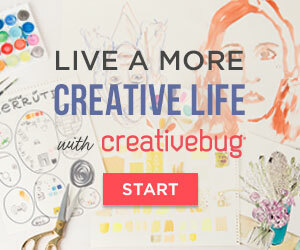 If you are starting out and need more help, please contact me over at My Indie Life Blog. Thank you very much for having me Sarah! Thank you, Sara - I wish you every success with the new venture! The book is available on Amazon in the UK and US. If you are a Kindle Unlimited member, the book is available as part of your subscription. Sara is also offering the first chapter for you to sample. All you have to do is head over to this page, enter your email address and she will send it to your inbox. You'll also find lots of business advice and tips on Sara's blog and can follow her on Facebook and Instagram. 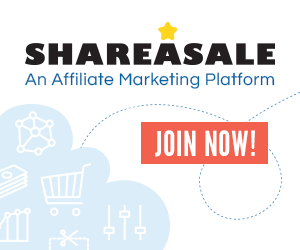 *Amazon affiliate links are included in this post.